The Unsteady series further explores trust. Gabriela and psychologists Elżbieta and Zbigniew Czwartosz conducted an experiment with human subjects at least 50 years old. The group was given random numbers. 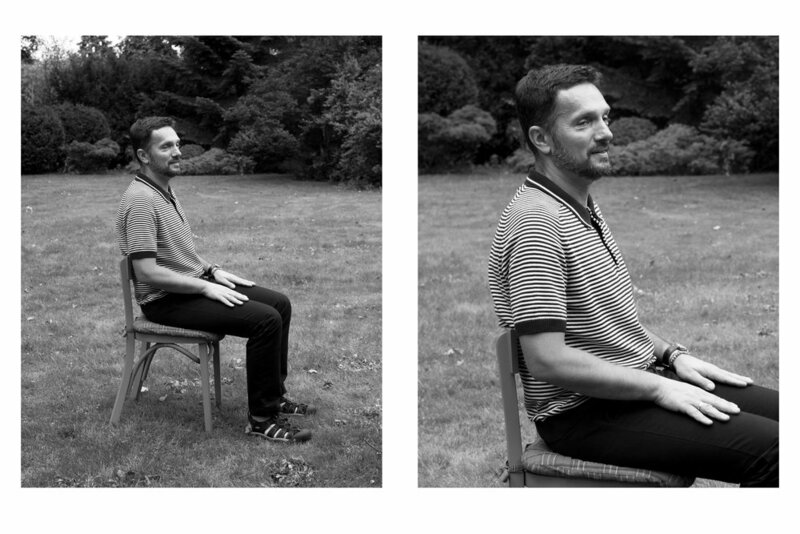 Based on those they had to perform a caterpillar trust test, in which the first person sits on a chair, the next person has to sit down on their knees, and so on. Once everyone is sitting the chair is taken away. The experiment showed that the group, after few attempts, managed to complete the task.